Red roses are the carriers of one’s most heartfelt emotions. 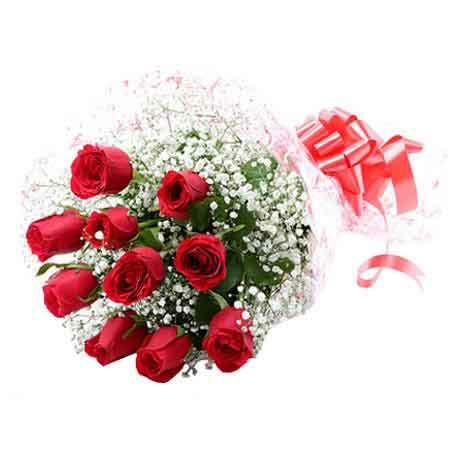 If you desire to be a the most admired person in one’s life then present them this very romantic bouquet of 10 red roses bunch and make them smile with or without a reason and occasion. It will definitely work! Available no of flowers:- 10, 15 & 25.